Pop Culture Review - Page 67 of 68 - Your New Voice In Our Pop Culture Dominated World. Tuesday Nights are DC Comic Superhero nights so that means The Flash and DC’s Legends of Tomorrow! But! 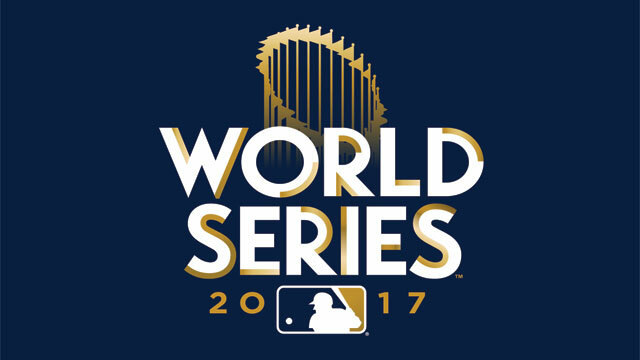 Tonight, we also have Game 1 of the World Series as well as a pick further down the cable channel lineup with Killer Instinct with Chris Hansen on ID and Strange Evidence on SCI. I absolutely love Monday nights. I am at least 2 shows deep every hour of the night and I can’t get enough. The Gifted, The Brave and The Supergirl lead my fav picks of the night but I also am also watching every minute of Scorpion, Valor and The Good Doctor too. Here are your picks for tonight, Monday, October 23, 2017! 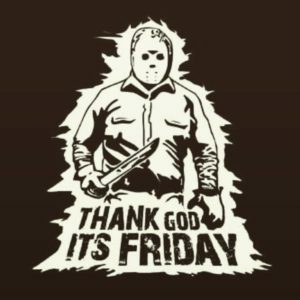 Did you make it through last Friday being the 13th and all?!?! Good, glad you’re still here with us! Friday Night TV is a thing now because the shows are so good. Tonight? 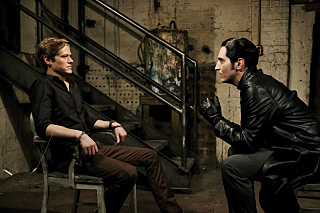 Murdoc is back to drive MacGyver crazy, that’s worth the price of admission! At 9, I’m all about Marvel’s Inhumans, no matter what the haters say. But, if these aren’t your cup of tea, head over to AMC where you can continue watching the series rerun of The Walking Dead! As a special TWD treat, an all new docu-special, Walker World, will air at 10pm on AMC, and viewers will get to see some behind the scenes secrets on the making of the zombies and other special effects at work on the show. These specials are all in celebration of the 100th episode which will air Sunday night. Football, Superheros and the Supernatural can only mean its Thursday night! 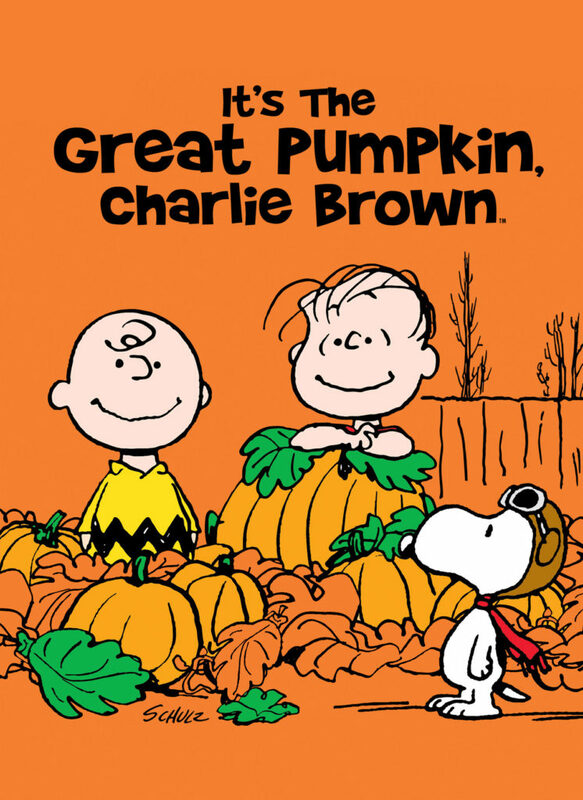 But also, its Halloween time so it also means Its the Great Pumpkin, Charlie Brown! Grab you candy corn and head out to the most sincere pumpkin patch you can find, with Linus! My Wednesday TV is all about killing time until Mr. Robot starts at 10pm but i gotta tell you, this season of Riverdale looks to be amazing. We’ve got a revenge-y type serial killer loose. Archie has a baseball bat. The Lodges are under one roof and its wonderfully tense and awkward. Here is everything else you should be watching tonight, Wednesday, October 18! Fresh Blood joins the NCIS team tonight so I think we should all welcome Maria Bello to the family. 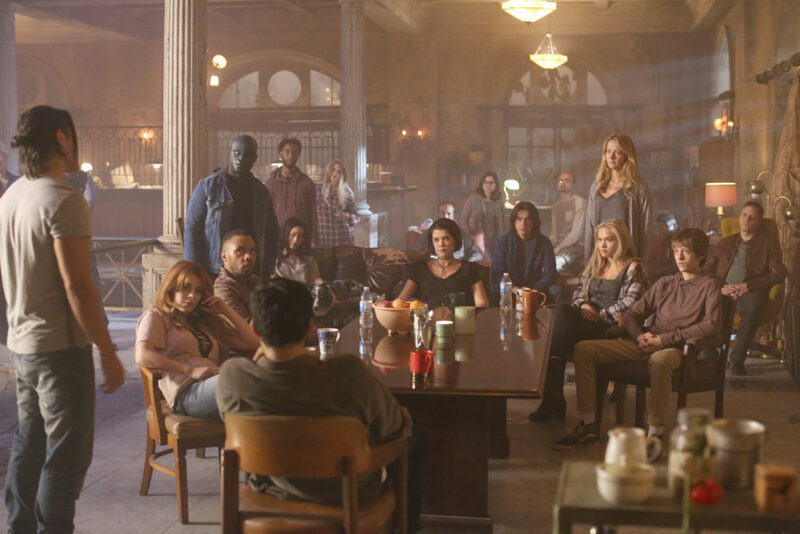 Elsewhere, Barry and Iris need some relationship counseling, the Legends go to the Circus, and science might be able to explain why someone appears to have burst into flames which was caught on camera. We like to keep you guessing here at PCR. Superheros, Geniuses, Comedies, Military Warriors, Sportsball – Monday is appointment television, no matter what you are looking for. Its an amazing time to be alive, friends. Lets see what you should be watching, tonight, Monday, October 16, 2017. Its Friday the 13th ya’ll so if you’re smart, you are hiding under a blanket and avoiding the world. Certainly, do not go in your bathroom alone if the shower curtain is not pulled back and check under your bed before going to sleep. If you are feeling brave enough to watch TV, here is what you should be checking out! 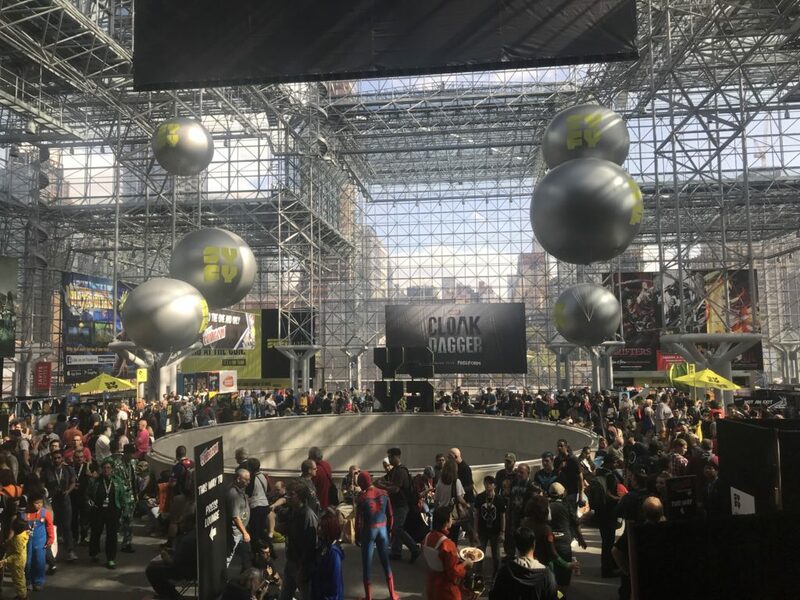 If you were at New York Comic Con last week, you would have noticed a couple of recurring themes over the course of the 4 day fan and industry fest: comic books and CosPlay are alive and thriving in NY; Kevin Smith will appear at everything that occurs in the NY/NJ Metro area; pretzels and water require a small mortgage; and Marvel is a dominating behemoth in every facet of entertainment and media. We’re not even going to talk about the mammoth Marvel block on the Show Room Floor, where Marvel comic writers gathered to sign books and where Marvel and The Weeknd kicked off their joint comic book collaboration, Starboy. The truly awe inspiring thing was the breadth of Marvel’s Panels & Presentations. The Arrow-Verse concludes its week of season premieres tonight with Arrow kicking off its Season 6! 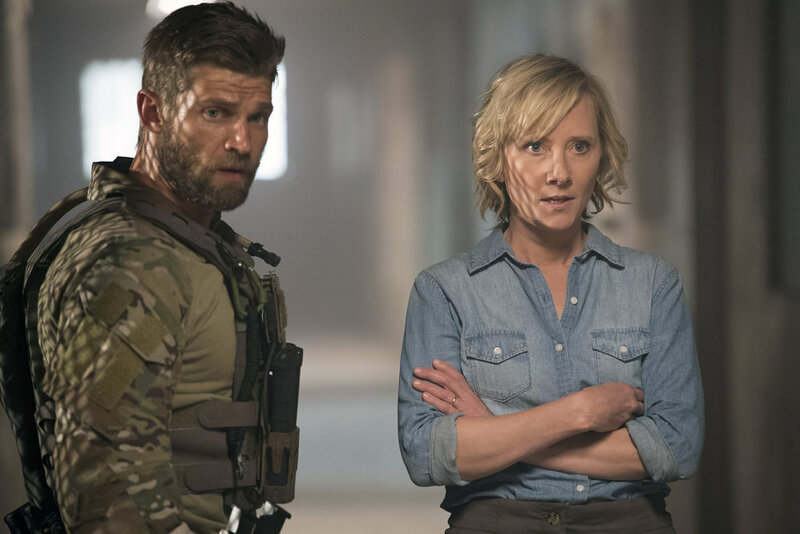 Everything else tonight is just background noise as we assess the damage from last season’s explosive season finale on Lian Yu. What kind of pieces is Oliver going to have to pick up this season?